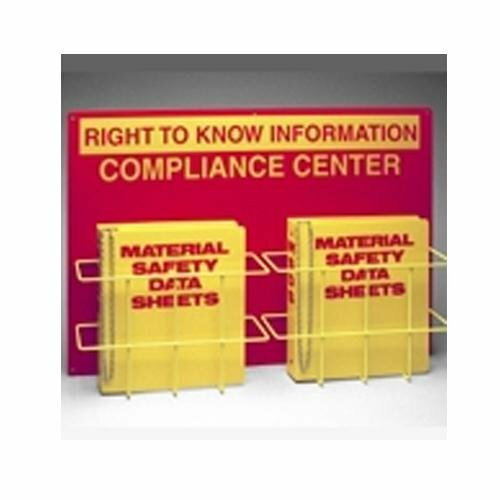 Our double capacity Right To Know Compliance Centers include a red polystyrene board, two binder racks and two MSDS binders. 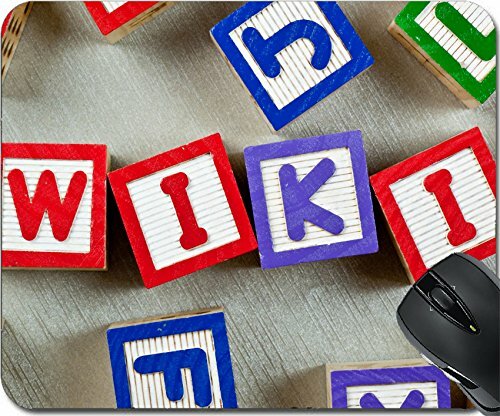 Centers are available in English (2010DB with 2023 MSDS Binders) or Spanish (2010DBSP with 2026 Bilingual MSDS Binders). Center # RK208A is also available in English with two binder inserts (BR801B). Center size is 20"H x 29"W x 4 1/2"D.
Brady 2023 1-1/2" Diameter Rings, Polyethylene, Red On Yellow Color Standard MSDS Binder, Legend "Material Safety Data Sheets"
Brady 2023/45989 standard MSDS binder 1-1/2" ring,1-1/2" diameter rings hold 275-300 sheets, 21/2" diameter ring holds 400-500 sheets and 3" diameter ring hold 600 sheets. 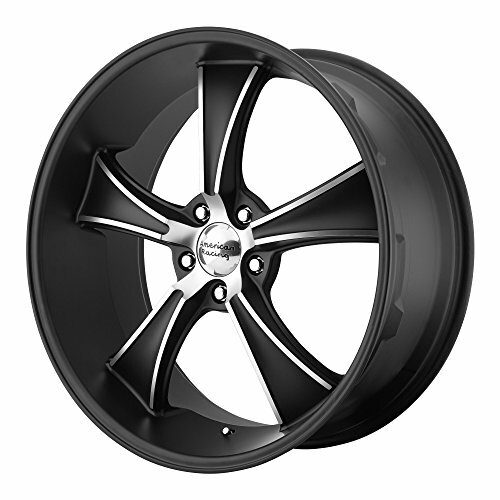 Size is 1-1/2" diameter rings. 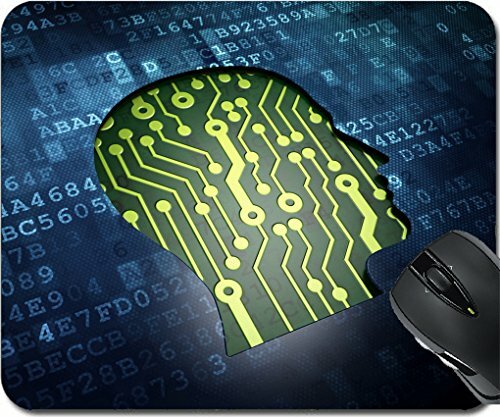 Legend is "MATERIAL SAFETY DATA SHEETS", color is red on yellow, , material is polyethylene. 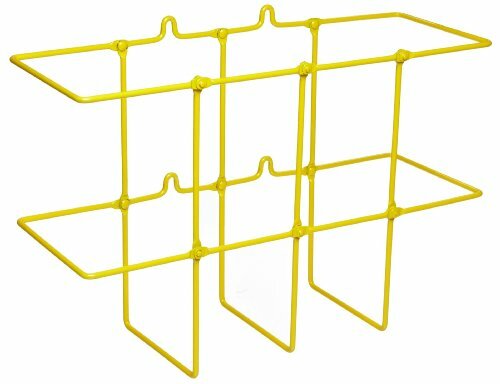 Brady 45980/2014 binder holders, binder holder size is 9" height, 14" width, 4-1/2" depth, color is yellow, application wall mount, material is pvc coated steel. 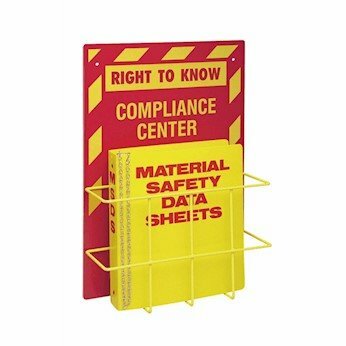 Post this 180-degree Projection Sign above your Right to Know Center (sold separately) where you store Material Safety Data Sheets in the safety rack. 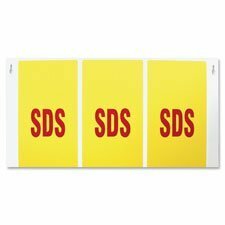 The repeated message of SDS can be viewed from front and sides. Sign is made of thick high-impact plastic. Brady 2025 3" Diameter Rings, Polyethylene, Red On Yellow Color Standard MSDS Binder, Legend "Material Safety Data Sheets"
Brady 2025/45991 standard MSDS binder 3" ring,1-1/2" diameter rings hold 275-300 sheets, 21/2" diameter ring holds 400-500 sheets and 3" diameter ring hold 600 sheets. 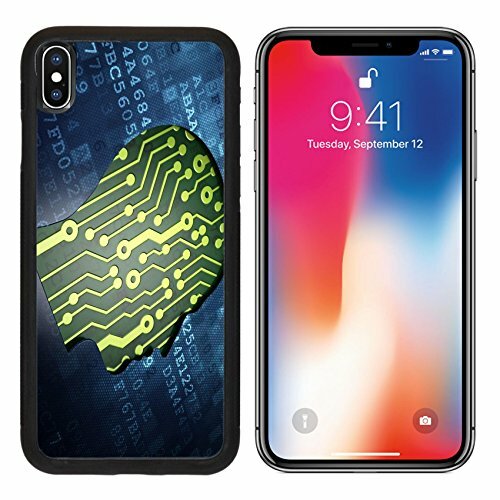 Size is 3" diameter rings. 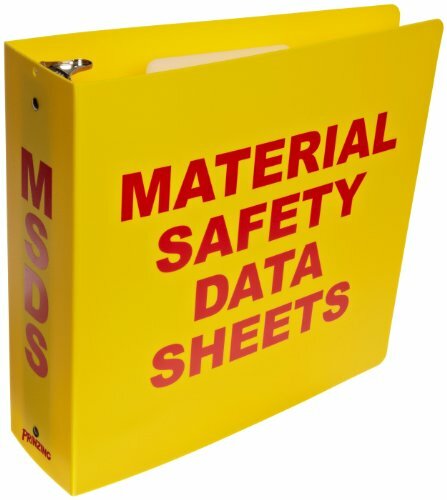 Legend is "MATERIAL SAFETY DATA SHEETS", color is red on yellow, material is polyethylene. 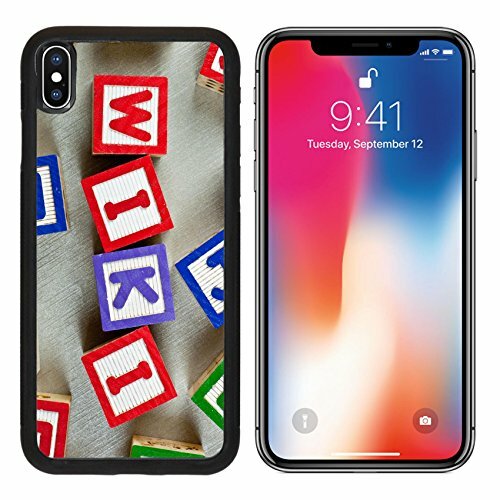 Copyright © Wholesalion.com 2019 - The Best Prices On Msds Information Center Online.